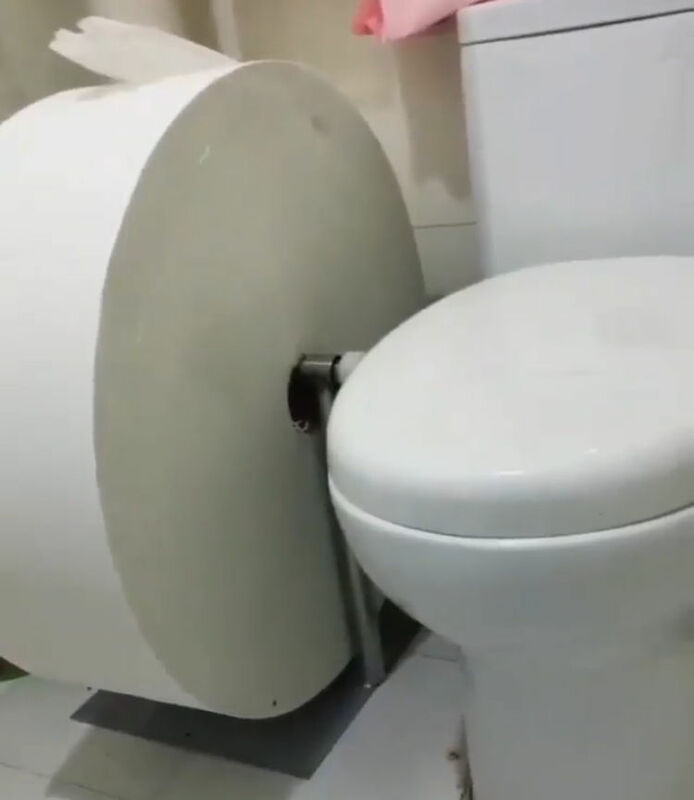 I love the Toilet Paper man ! To us toilet paper is not just toilet paper it is a science. We are a one stop shop for supplies in cleaning products and laundry needs plus other specialised lines. Also a lot of our products are longer rolls to save the time and effort of changing and our cleaning products are stronger. Enjoy the experience and thanks for being here. Our Spray and wipe will clean almost anything (Remember the movie ‘My Big Fat Greek wedding’? Well, this product is just as effective). Our Garbage bags are stronger, the window cleaner streak-free, the paper towels better, and the A4 paper is from a superior brand. The A1 Tile and wooden floor cleaner is absolutely amazing. We also offer ultimate convenience, with delivery of all products allowing you to be more efficient, freeing up more time for you to enjoy life. We donate to the Leukaemia Foundation, Kidney foundation, Sydney Children's Hospital, Police Legacy and many other Australian charities.